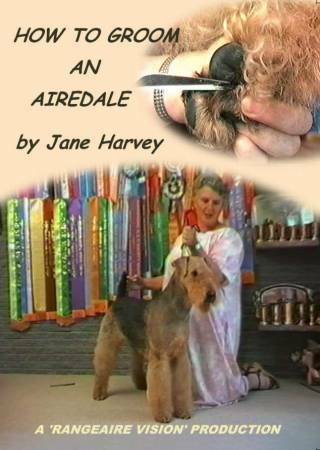 Rangeaire Vision is a specialist producer of educational dog DVDs. 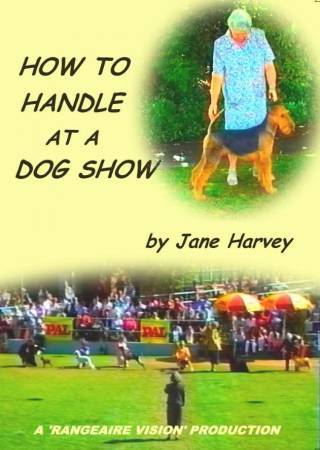 The DVDs have been world acclaimed and enjoyed by tens of thousands of dog enthusiasts across 60 countries. 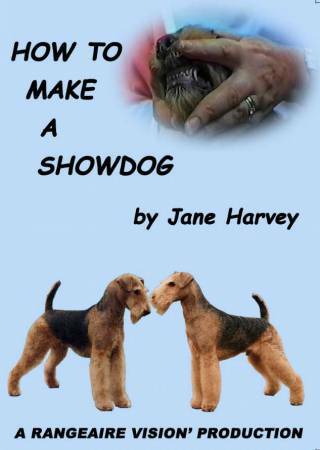 The DVDs are produced by Jane Harvey a world renowned breeder, judge, author and dog expert. 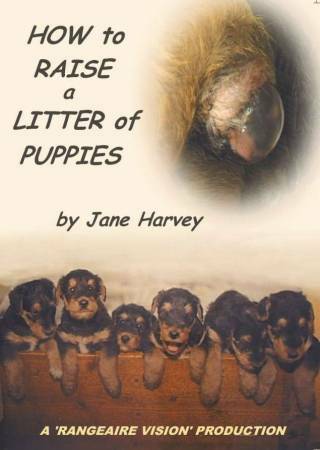 Jane's lifetime experience in dogs and authoritative knowledge has become a sought after reference on our sister site, janedogs.com. All DVDs are digitally filmed and edited with corporate Accreditation from AVPA. They are available in both PAL and NTSC format and can be purchased here using PayPal. Please contact us if you have any questions!